Enjoy the best inspirational, motivational, positive, funny and famous quotes by Adam Bellow. Use words and picture quotations to push forward and inspire you keep going in life! 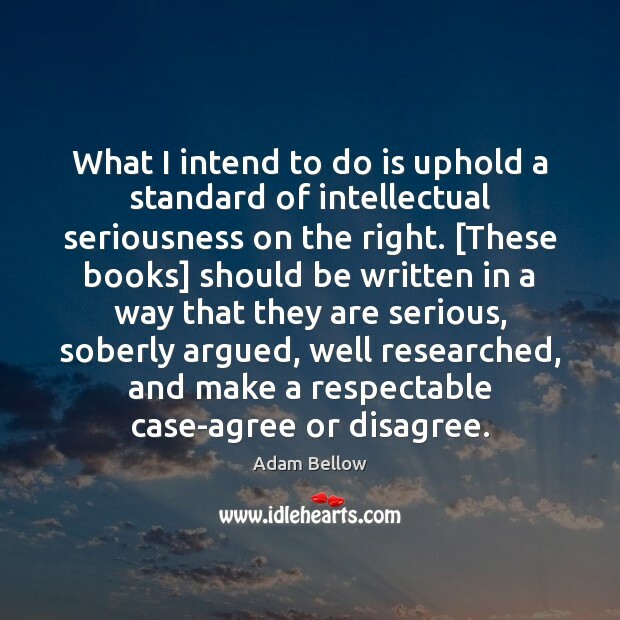 What I intend to do is uphold a standard of intellectual seriousness on the right. [These books] should be written in a way that they are serious, soberly argued, well researched, and make a respectable case-agree or disagree. 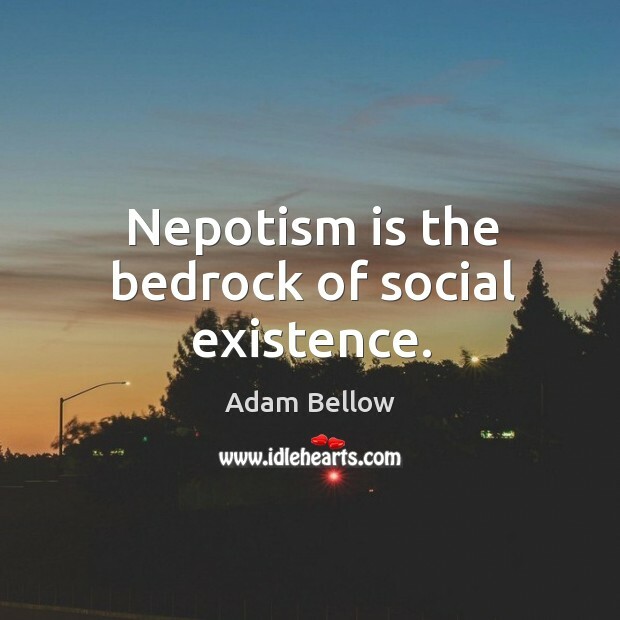 Nepotism is the bedrock of social existence.